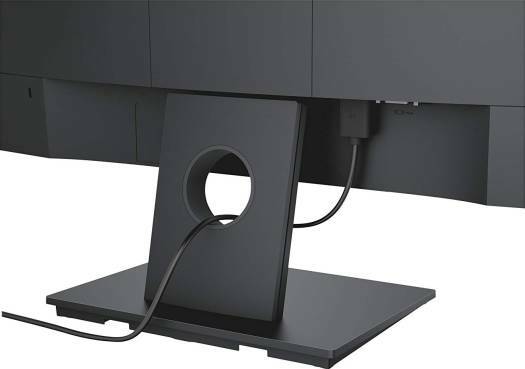 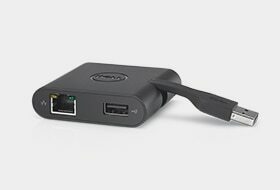 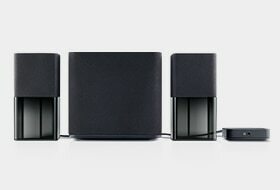 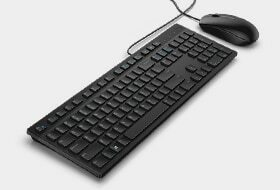 The Dell Adapter – USB 3.0 to HDMI/YGA/Ethernet/USB 2.0 is a slim, compact device that replaces the need for three separate dongles for easy connectivity with laptops. 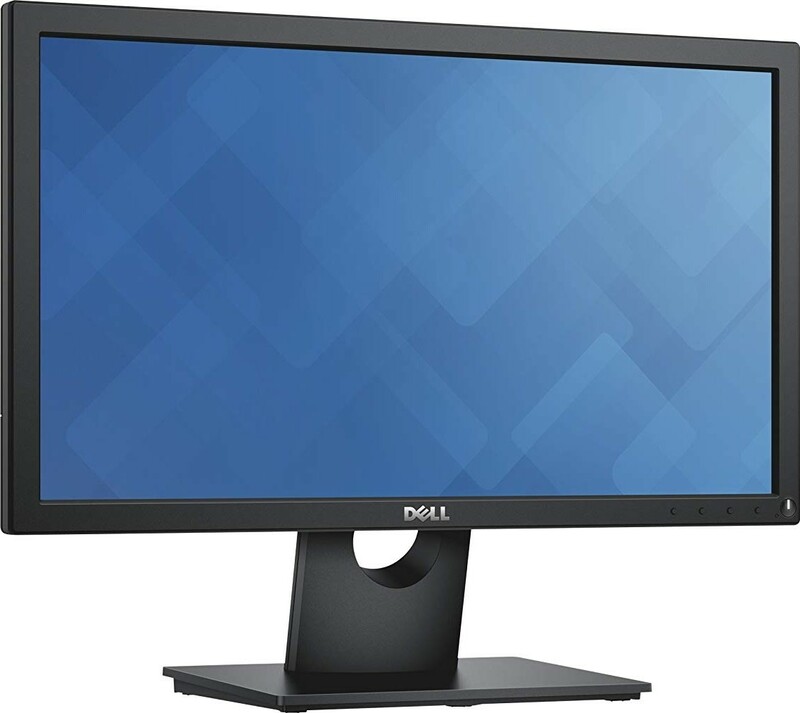 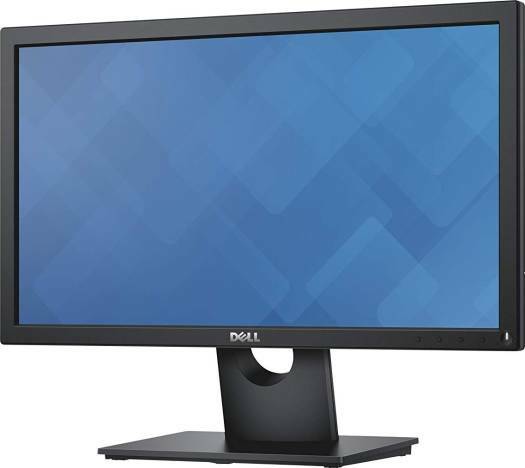 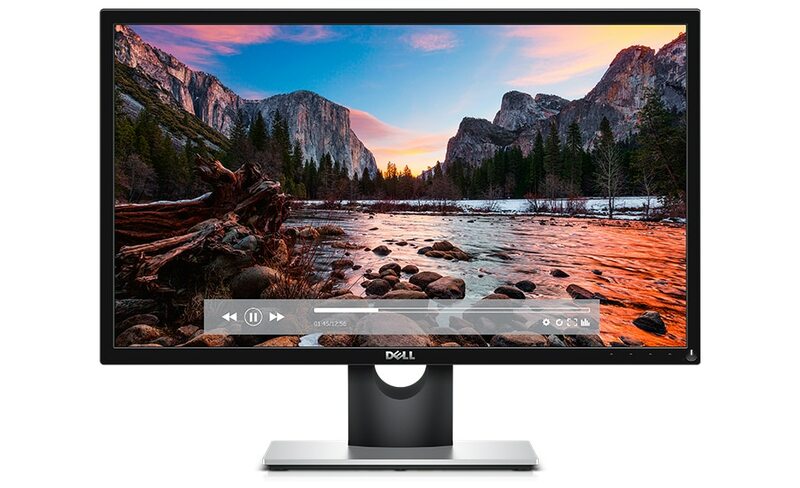 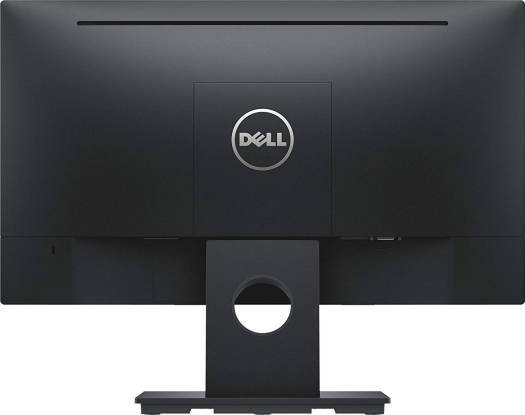 We offer express delivery to Dubai, Abu Dhabi, Al Ain, Sharjah, Ajman, Ras Al Khaimah, Fujairah, Umm Al Quwain, UAE for Dell SE2417HG 24" Screen LED-Lit Gaming Monitor | SE2417HG. 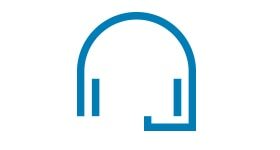 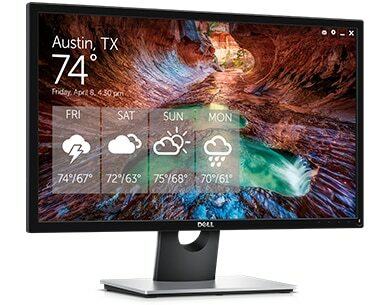 We offer the best price for Dell SE2417HG 24" Screen LED-Lit Gaming Monitor | SE2417HG in Dubai, UAE. Buy now with the best price!